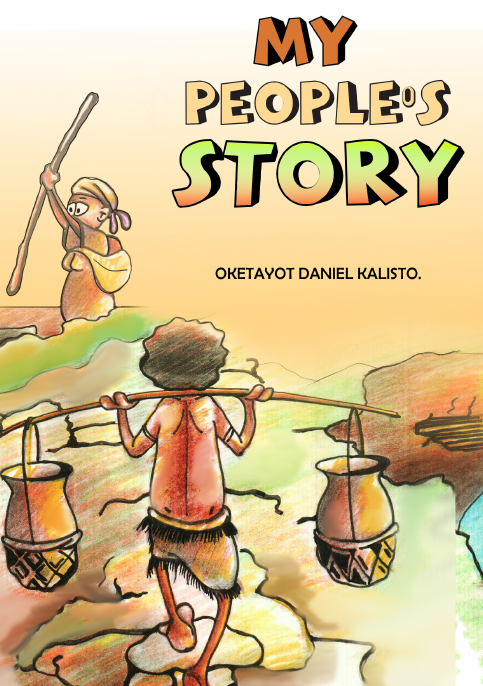 The Akindu people living on a large hill decide to look for a new area to occupy. What could be the problem with the large hill? Read on to find out.